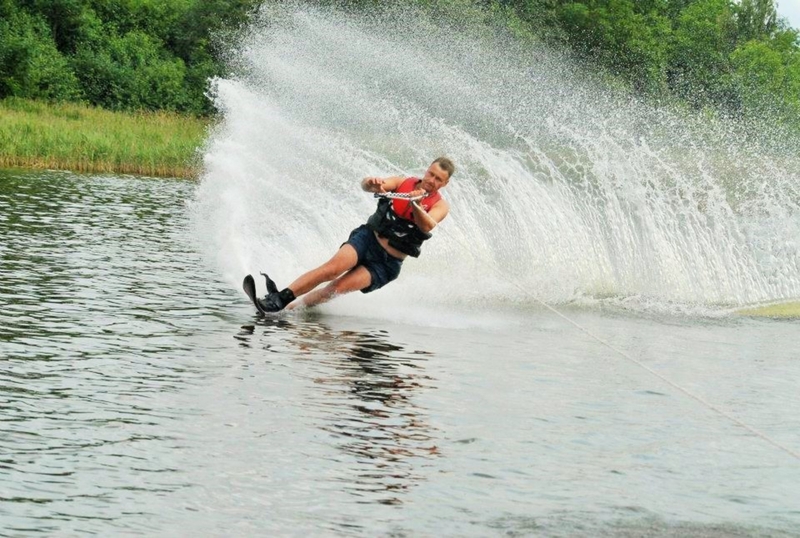 We will teach you water skiing or wakeboarding and if you have already mastered this sport, we will offer you to try out a figural board. Those that crave for something extreme, will enjoy our round water rafts. Jumping over waves and the sensation of centrifugal force on sudden turns will guarantee a maximum dose of adrenaline. For those that want something more we offer a unique program of parasailing above high trees and enjoying the non-traditional – aerial – view of Lake Nevėža. This activity is perfect for those that love extreme sensations, look for new experiences and like to treat themselves to something unforgettable. We can supply company, bachelor/bachelorette and private parties with not only water entertainment, but also catering and accommodation services. Everything depends on your wishes!